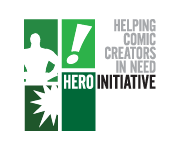 Interview with Artist Serena Guerra – Planet Comicon 2015 – WORST. COMIC. PODCAST. EVER! 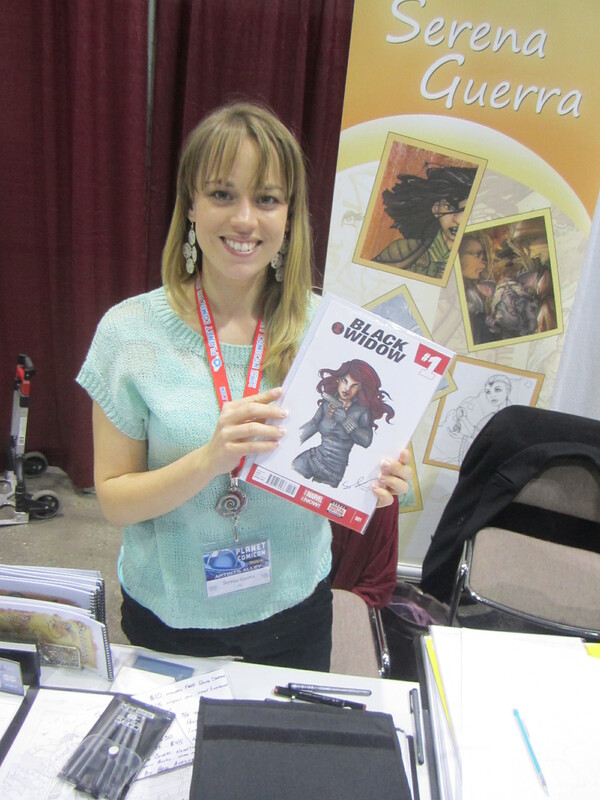 Serena Guerra is a comic book artist and colorist that I met last at Planet Comicon in 2014. She did an amazing Black Widow cover sketch for me and I absolutely love it and I was very excited to see her back in Kansas City this year. Serena was getting flooded with commissions this year (not at all surprising when you see her work) and so we had to do our interview first thing Saturday before the hordes were allowed in the door. Serena talked excitedly to us about the book Mice Templar which she colors. 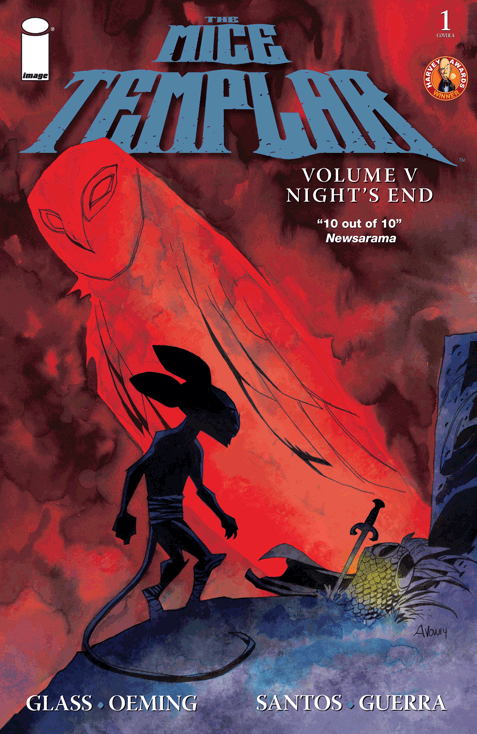 The book, published by Image Comics, is written by Brian Glass and Michael Avon Oeming with art by Victor Santos and Serena. Even after we stopped the interview she kept telling me about the book which she clearly loves doing. After reading a few issues I can clearly see why. Each page is gorgeous and the characters are compelling and complex. It may look like silly little mice … it is not. It is an intense and extremely satisfying book. Here is Serena with the Black Widow commission she did for me as well as a cover each from Volume IV and V (for this book, each volume is like a season of a television show) of Mice Templar. Find out more about Serena and her work by following some of the links below. Thanks to Serena for speaking to the Worst. Comic. Podcast. EVER! We hope that she can keep bringing her talent and enthusiasm back to Kansas City every year and best of luck with Mice Templar!